Andrew Martin Scott lives in Los Angeles and works as a designer, curator, publisher, and shopkeeper. Scott founded the influential San Francisco retail and gallery space Needles & Pens and its L.A. offshoot & Pens. He has organized over 100 art exhibitions in California and Europe and published dozens of small press titles on the & Pens Press imprint. He has done design work for Converse, The Ratkovich Group, KQED, William Sonoma, Anti Hero Skateboards, The San Francisco Bay Guardian, The Chicago Reader, and Maximum RocknRoll. 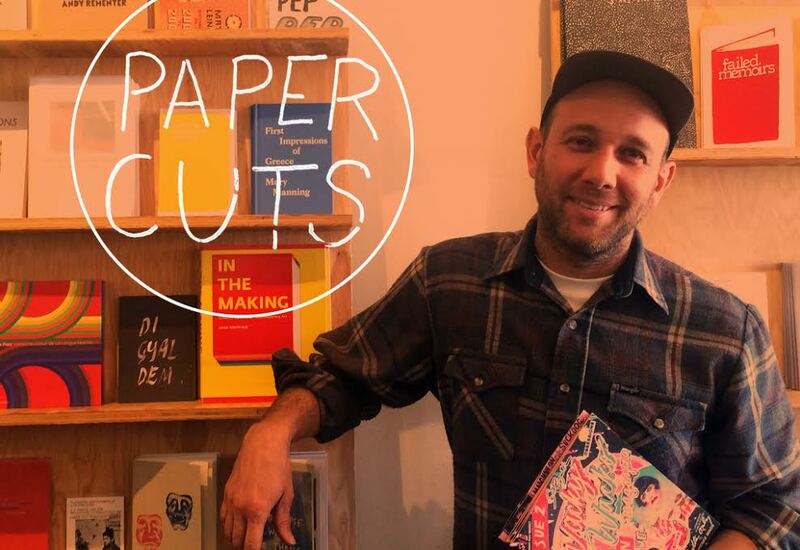 & Pens is a Los Angeles based bookshop and publisher specializing in art, design, and small press publications owned and operated by Andrew Martin Scott. After running San Francisco’s Needles & Pens for 10 years, Scott moved to Los Angeles to start a new project.